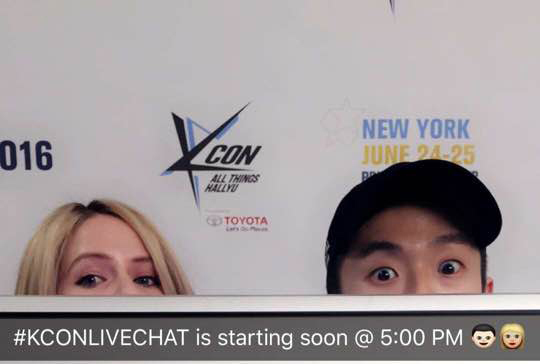 To commemorate this exciting news, we had an Ailee contest on Snapchat. 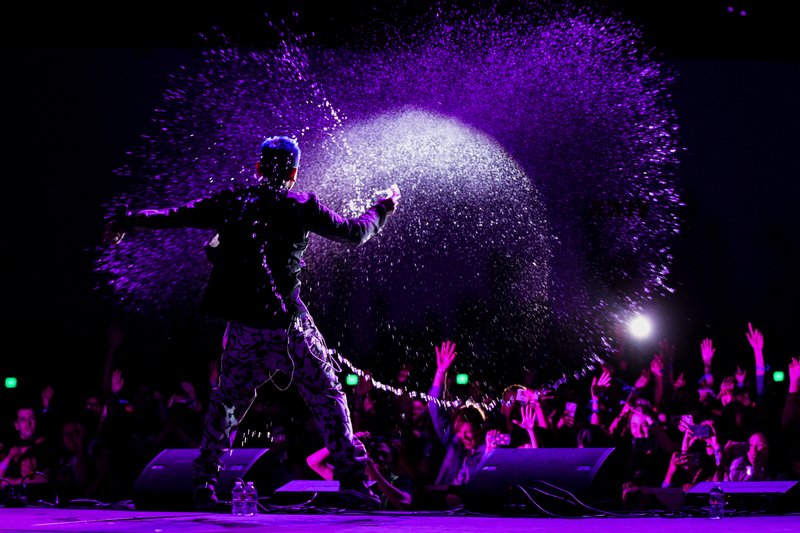 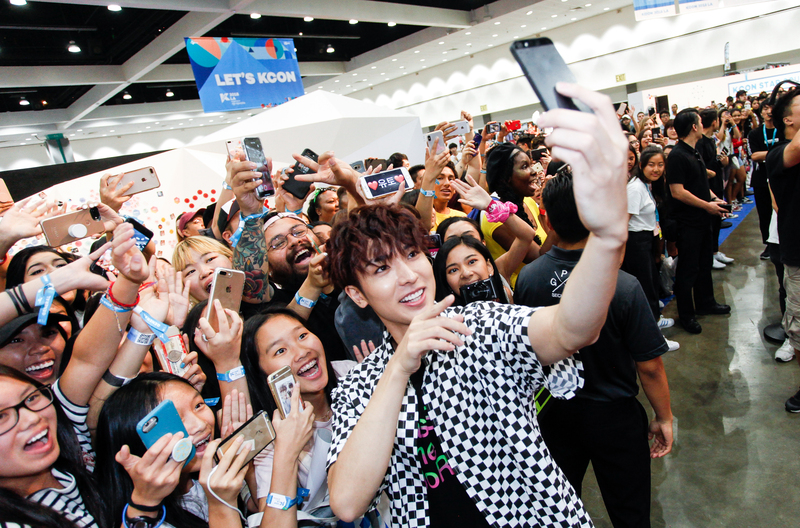 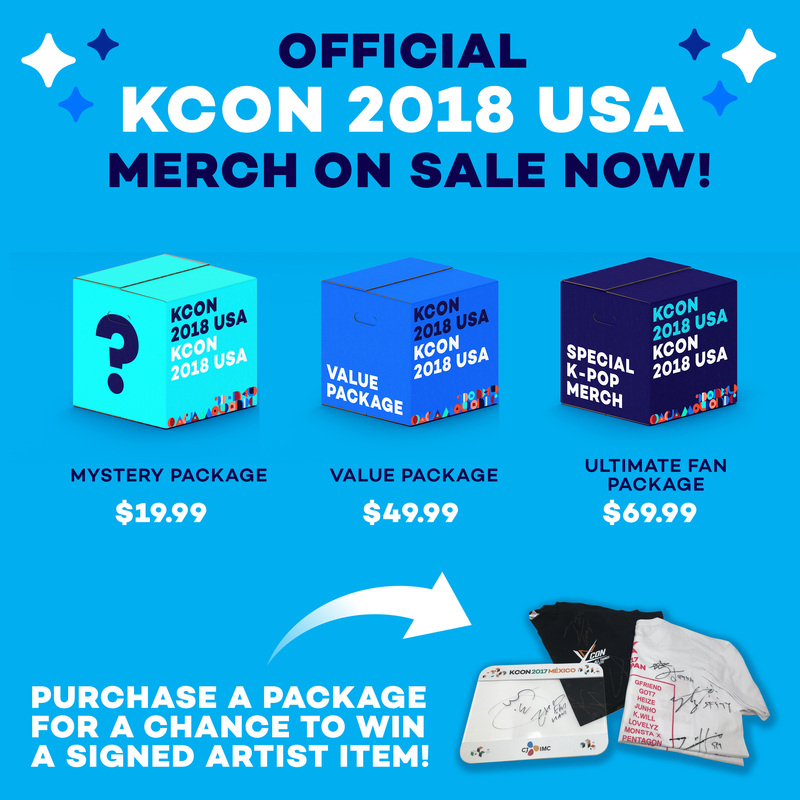 We received many snaps of KCON-ers acting out the title to one of Ailee’s songs and picked one lucky winner of a KCON T-shirt signed by Block B! 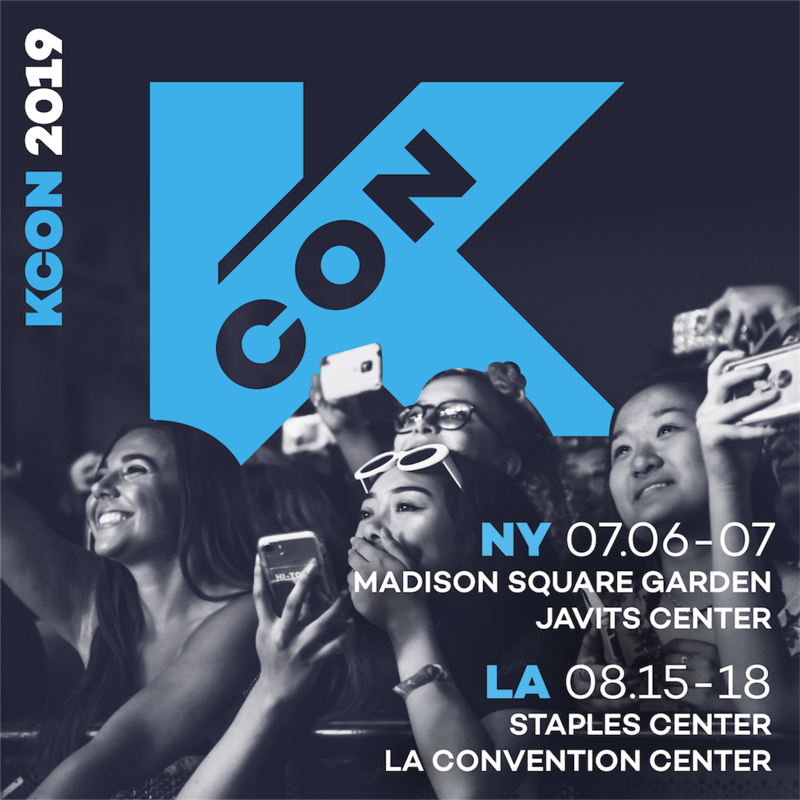 Vanessa & Danny also gave you more deets on ticket sales dates // hotel rates so you guys can start planning for KCON 2016!